We innovate and provide the highest quality PV products and services to deliver the best solar energy solutions for our partners. As a market leader in vacuum tube technology we have more than 20 years experience in research, development and distribution. 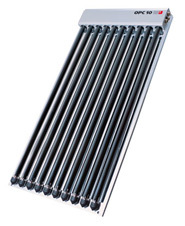 Wolf solar heating systems consume 45 % less energy. A builder with a Wolf solar system can save about 7,500 kg CO2 per year. 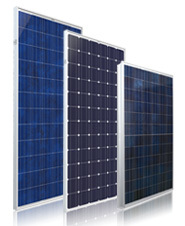 Solar modules with CIS technology: the next generation of thin-film photovoltaics for high-performance, high-return PV systems. 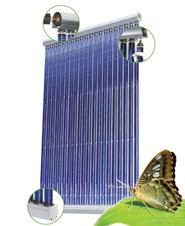 We are one of the world’s leading developers and manufacturers of solar technology. To ensure an efficient and reliable addition to any home, our products transform your rooftop into an energy asset. Find out why more homeowners are discovering that Suntech is the smart choice in solar. We are a manufacturer of mono- and polycrystalline solar modules and we offer the construction of turnkey solar power plants. We develop and produce Vacuum tube collectors exclusively for OEM, i.e. industrial customers, specialist dealers and distributors. 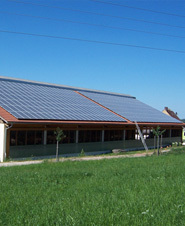 We are a leading supplier of photovoltaic systems and solar modules ranging from roof systems to full-scale power plants. 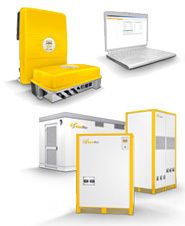 We provide the solar industry with the widest PV product lines from 0.03W to 305W.